UK Magazine MacUser has reviewed SilverFast Archive Suite 8 – MacUser, a UK based print magazine "for everything Apple, since 1985" has published a SilverFast Archive Suite 8 review. For testing a CanoScan 9000F Mark II has been used, the latest flatbed scanner model from Canon. SilverFast has been awarded with a rating of 4 out of 5 "mice", which is a really good result. You can find the complete review here as a PDF file. 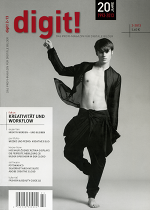 The digit!, a professional German magazine for digital images, introduces SilverFast's Archive Suite 8 with its latest issue. The article particularly focuses on the benefits of separating scanning and image optimization processes. In addition, some of the unique features that make SilverFast so very special, like Multi-Exposure and iSRD, are reviewed as well. For our English, French and Spanish speaking readers, this article has been translated. The original article has been published in issue #2 2013 of German digit! magazine. 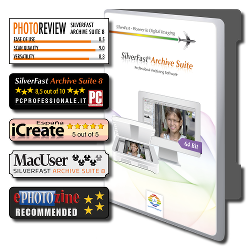 PC Professionale, a well-known Italian PC and software magazine, has just reviewed SilverFast Archive Suite 8. We have translated the article for our English, German, French and Spanish readers. Amendatory to the article: In addition to 48bit (grayscale 16bit) HDR RAW data, SilverFast Archive Suite 8 also features the unique HDRi format. Its 64bit (grayscale 32bit) files contain all image information including the infrared data. 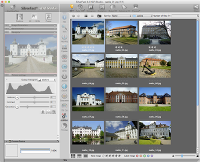 As the Multi-Exposure feature can be used for creating RAW data, both tools Multi-Exposure and iSRD can be part of any SilverFast HDR archiving workflow. The original Italian article has been published in PC Professionale, issue #1 2013. SilverFast Archive Suite is a comprehensive archiving solution for digitizing your images fast and easy. The Archive Suite is a package consisting of scanner software and imaging software for a subsequent image optimization which work together perfectly. 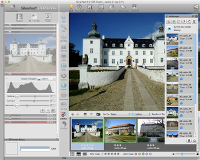 Although SilverFast is designed for professional image editing, handling the software is so easy that even beginners can create brilliant pictures using the intelligent automatic functions and the integrated QuickTime movies. Available for Mac and Windows. In terms of quality, SilverFast surpasses the results of any manufacturer's software significantly. Our unique RAW data concept grants you a maximum of security and efficiency, allowing you to build up a digital archive of the images that you've collected over years and decades in short time. Learn more about the highlights of the SilverFast Archive Suite and its unique 64bit HDRi RAW data concept. SilverFast 8 includes a variety of powerful features, some are patented, many are worldwide unique. Find out more about the SilverFast Feature Highlights. Below you will find detailed information about each SilverFast Archive Suite version. You can also consult the product page for your scanner to look up, which software is available for your device and operating system. 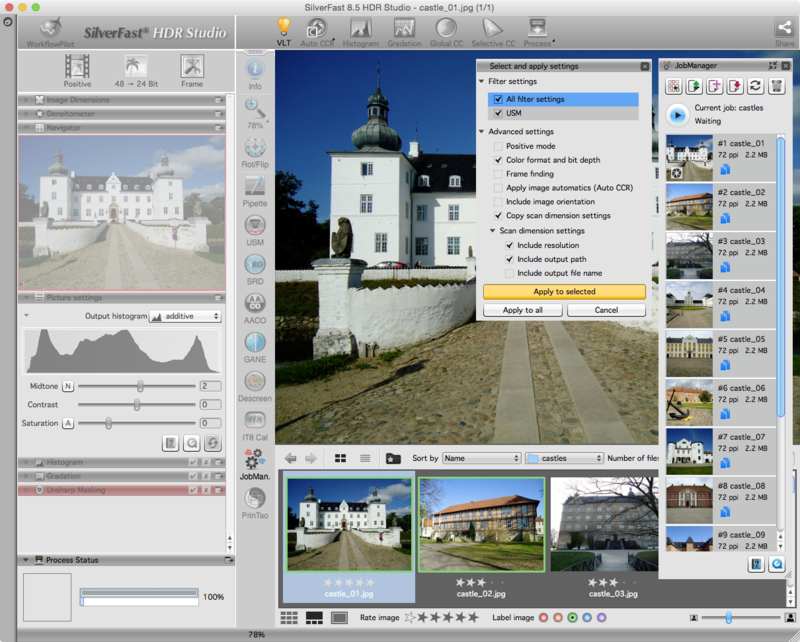 The new generation of SilverFast Archive Suite in the entry-level option, consisting of SilverFast SE Plus 8 and HDR 8. Color-true printing without additional hardware. SilverFast version 6.6 offers support for many older scanners. Please, click here. 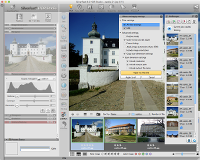 SilverFast SE Plus 6.6 and HDR 6.6 are combined to the Archive Suite SE 6.6 which is available for many scanners. 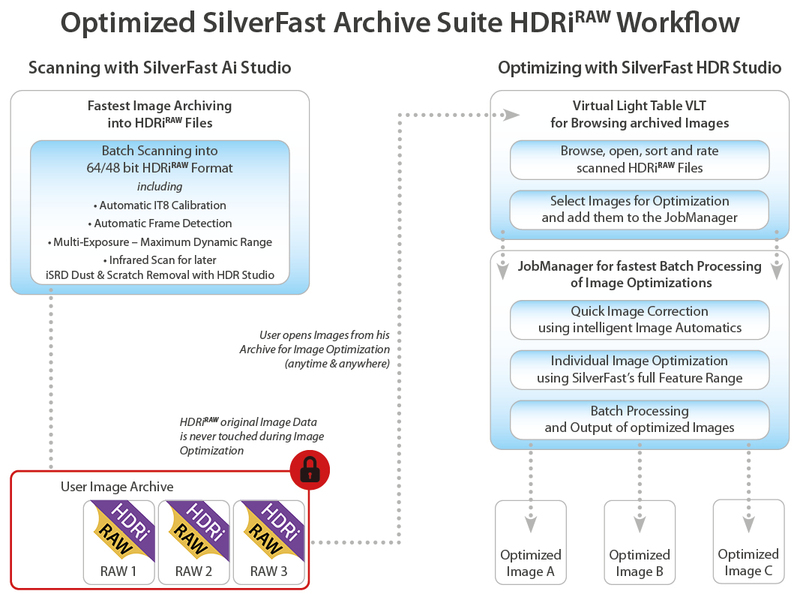 The well-proven professional archiving solution SilverFast Archive Suite 6.6 is comprised of SilverFast Ai IT8 Studio 6.6 and HDR Studio 6.6. For scanning or processing large image files in SilverFast 8, the new JobMonitor App will comfortably display the progress of these scans or image optimization jobs on your iPhone, iPad or iPod. You will find a preview image and a progress bar for every single image item enlisted on your current job queue. 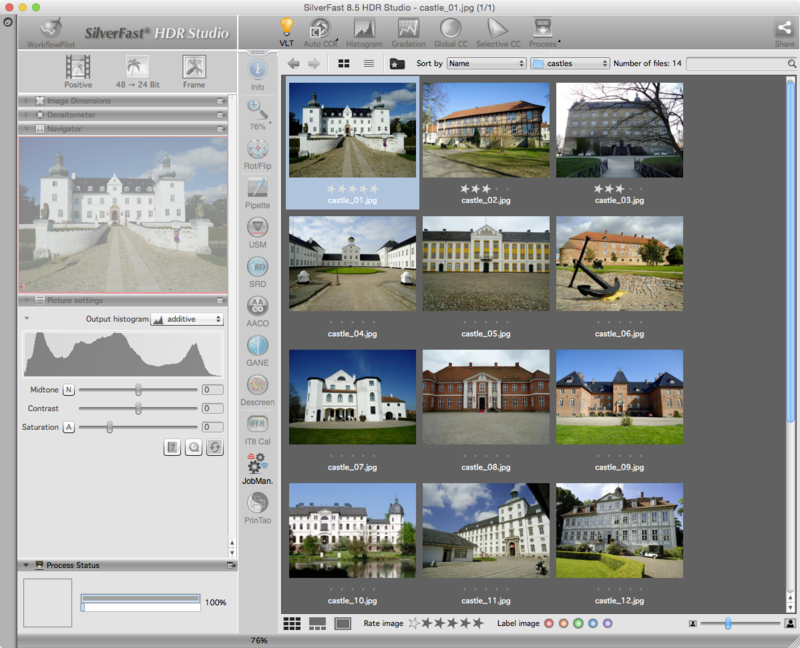 VLT, the new Virtual Light Table in SilverFast HDR 8 and SilverFast HDR Studio 8, works as an ideal link to SilverFast scanner software. Having the VLT introduced, the archiving workflow is brought to perfection. 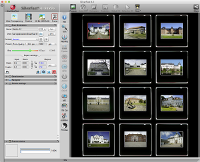 Scanner and HDR software combined add up to the SilverFast Archive Suite 8. What exactly is the VLT? The SilverFast VLT is a Virtual Light Table, a kind of image file browser for scanned images. The VLT is used for selecting the desired scans for image optimization in batch mode quickly and well-arranged. The customizable preview function, and the possibilities for image rating and marking facilitate this process. The SilverFast Archive-Workflow was designed with efficiency and productivity in mind. Maintaining standards of the highest quality, our persistent non-destructive Workflow provides the user with a safe work environment, helping to avoid unneeded backtracking and loss of work. During the Workflow, the unaltered original image data remains saved, giving the user peace of mind that they are always on the safe side. In principle, the images are first scanned and then saved as a digital original, which utilizes the maximum color depth of your scanner. In this first step, no changes are ever made to the scanned images. Image brightness and color will be adjusted later on. As a result, the user can focus solely on the process of scanning, without any time wasted on image editing. The raw-data SilverFast generates is not proprietary. That means it is accessible by all image editing programs. 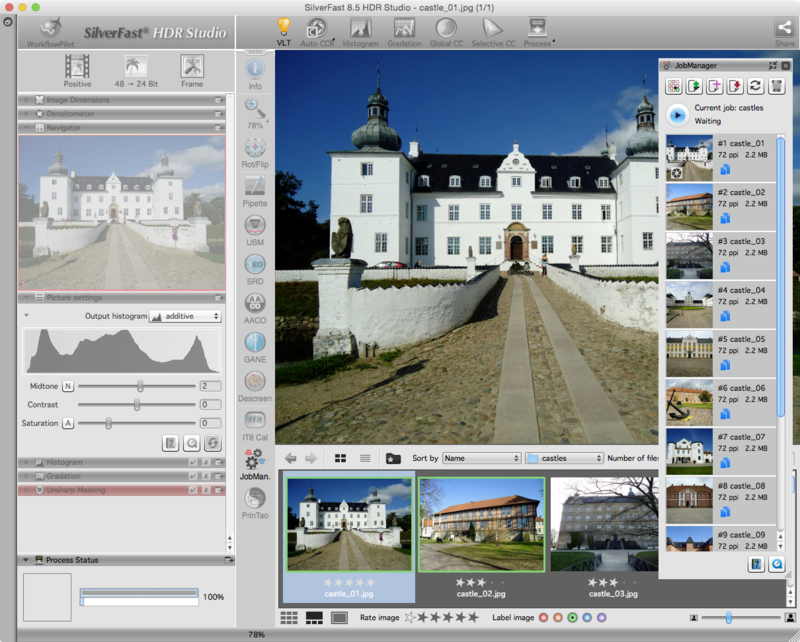 In comparison to other programs, the SilverFast HDR software can also make use of a scanners saved infrared data to automatically remove dust and scratches from the scanned image. 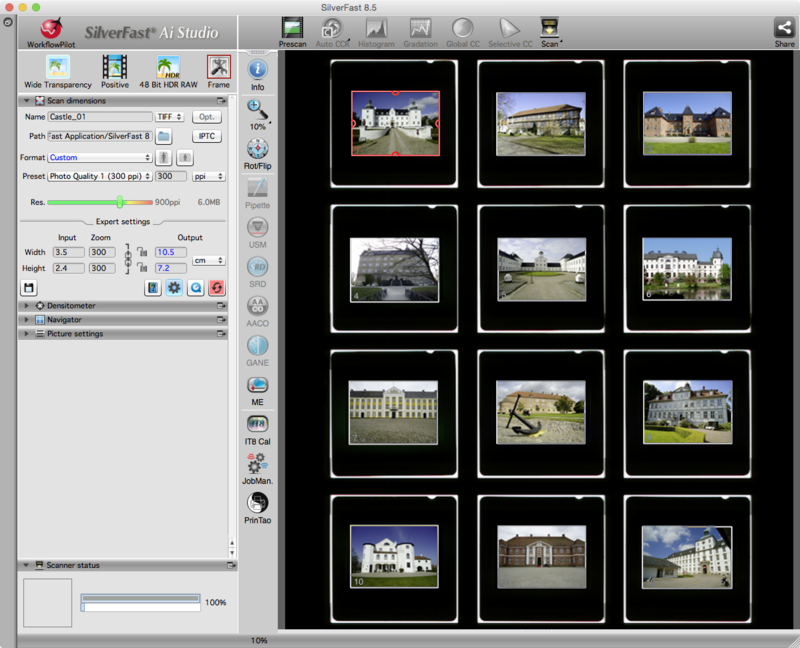 Once the scanning process is finished, load the scanned images in the image editing software SilverFast HDR. All the scanned data is now imported and accessible. After editing your newly scanned raw-data with SilverFast HDR, a new data file is generated and saved. This new data file ensures the preservation of the original raw-data. Image settings, selected by the user, are thus always saved as additional data. This allows the user to always return to the original version of the image. New settings, chosen during image editing, only affect the new data. With this non-destructive workflow, the user has nothing to fear and everything to gain because one can do nothing wrong. SilverFast calculates every change made to the image based upon the accessible data, but only when all corrections have been made and the finished image data has been generated. Until then, all changes are collected and arranged in an optimized order, so that the user does not have to think about the organization of tools—a task required by many other image editing software. An image usually suffers a considerable quality loss after multiple edits. This is not the case with the SilverFast Archive-Workflow. Our 64bit HDRi RAW data concept guarantees that the user does not experience any quality-loss, even after multiple instances of editing the same data. This concept also ensures that the user always works with the full data volume. Our raw data concept protects the valuable unaltered scanned images and grants the user flexibility and the ability to edit these images at their own pace. The advantage over the competition is clear. 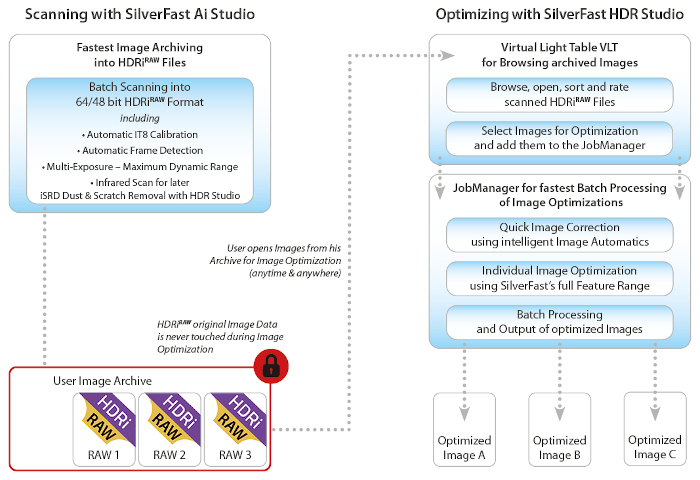 With SilverFast Archive Suite, the user receives two programs in one. Both programs seamlessly complement one another other, enabling the user to work uninhibited on images without having to worry about any loss of quality.